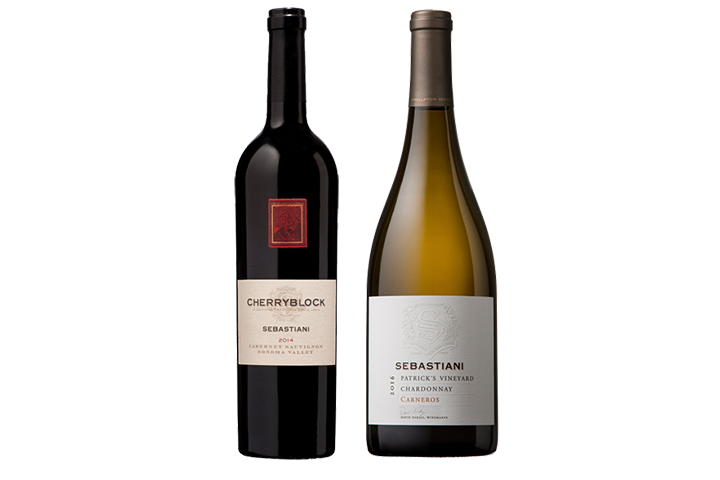 The Cherryblock Wine Club offers exclusive opportunities to purchase our award-winning wines at a special rate. Members have privileged access to our limited production and library wines. Have questions? 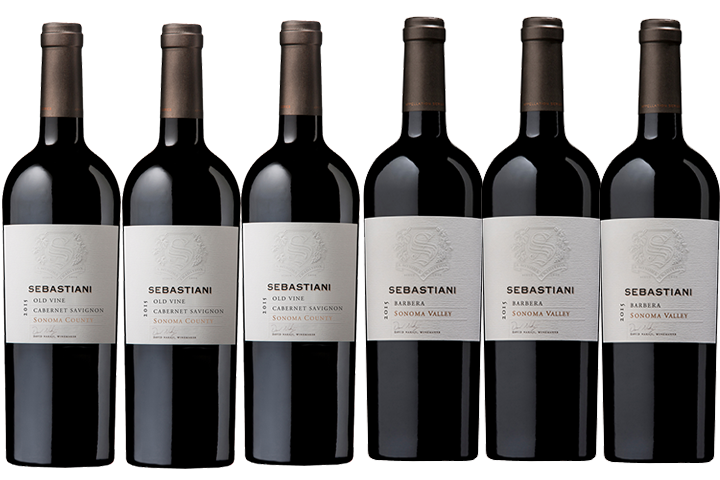 Contact us by phone at (866) 485-6622 or email us at wineclub@sebastiani.com. Four times a year, Proprietors Level Mixed 2 members will receive 2 bottles of Appellation and Proprietor's Selection red and white wines. 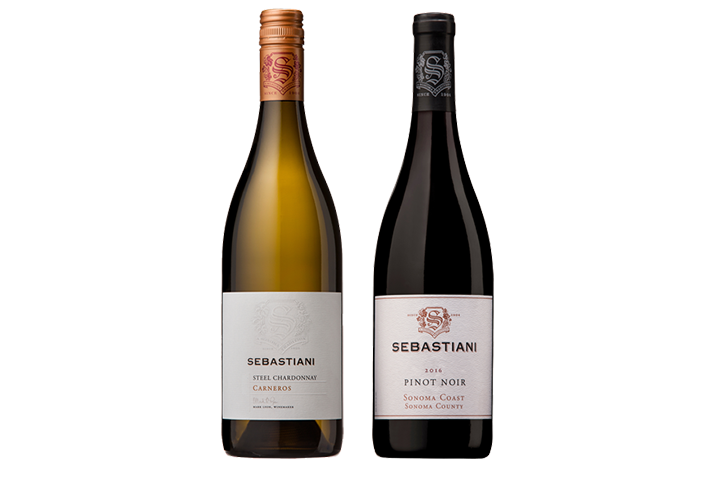 This club showcases the finest sub appellations and microclimates in Sonoma County with wines that capture the personality of each region in their bottle. Each year, the fall shipment will include our newly released Cherryblock. Four times a year, Proprietors Level Red 2 members will receive 2 bottles of Appellation and Proprietor's Selection red wines. This club showcases the finest sub appellations and microclimates in Sonoma County with wines that capture the personality of each region in their bottle. Each year, the fall shipment will include our newly released Cherryblock. Four times a year, Proprietors Level White 2 members will receive 2 bottles of Appellation and Proprietor's Selection white wines. 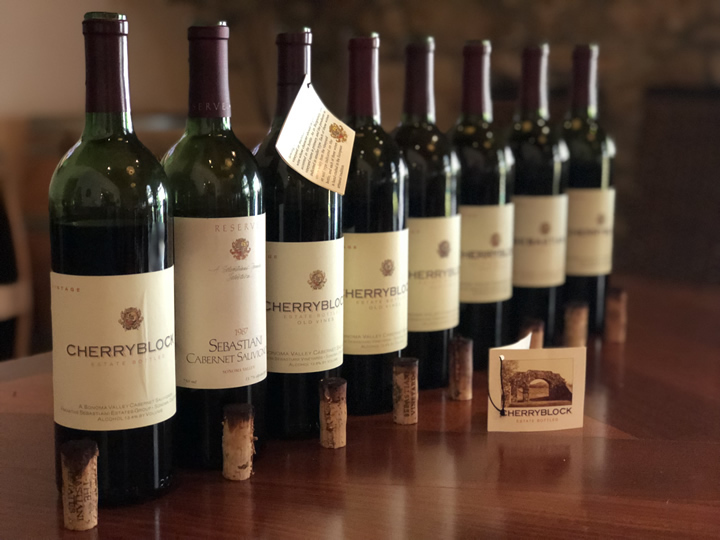 This club showcases the finest sub appellations and microclimates in Sonoma County with wines that capture the personality of each region in their bottle. Four times a year, Proprietors Level Mixed 6 members will receive 6 bottles of Appellation and Proprietor's Selection red and white wines. This club showcases the finest sub appellations and microclimates in Sonoma County with wines that capture the personality of each region in their bottle. Each year, the fall shipment will include our newly released Cherryblock. Four times a year, Proprietors Level Red 6 members will receive 6 bottles of Appellation and Proprietor's Selection red wines. This club showcases the finest sub appellations and microclimates in Sonoma County with wines that capture the personality of each region in their bottle. Each year, the fall shipment will include our newly released Cherryblock. 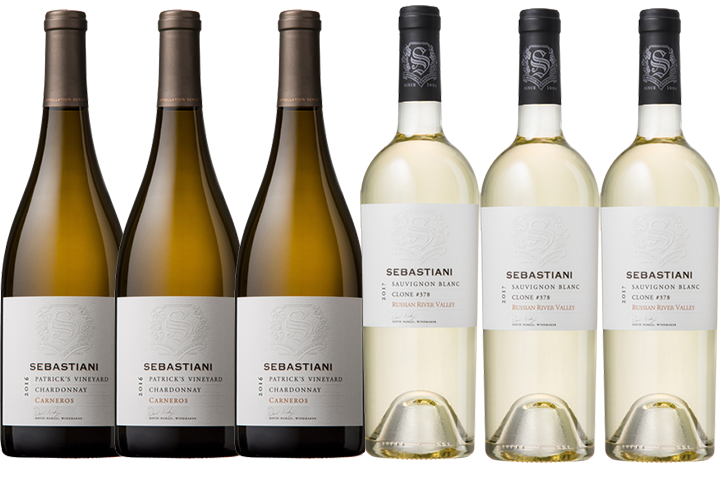 Four times a year, Proprietors Level White 6 members will receive 6 bottles of Appellation and Proprietor's Selection white wines. This club showcases the finest sub appellations and microclimates in Sonoma County with wines that capture the personality of each region in their bottle. Four times a year, Proprietors Level Mixed 12 members will recieve 12 bottles of Appellation and Proprietor's Selection red and white wines. 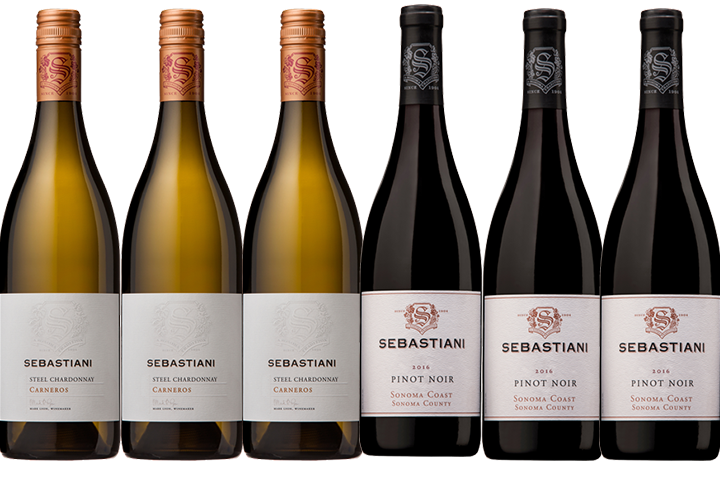 This club showcases the finest sub appellations and microclimates in Sonoma County with wines that capture the personality of each region in their bottle. Each year, the fall shipment will include our newly released Cherryblock. Four times a year, Proprietors Level Red 12 members will receive 12 bottles of Appellation and Proprietor's Selection red wines. This club showcases the finest sub appellations and microclimates in Sonoma County with wines that capture the personality of each region in their bottle. Each year, the fall shipment will include our newly released Cherryblock. Four times a year, Proprietors Level White 12 members will receive 12 bottles of Appellation and Proprietor's Selection white wines. 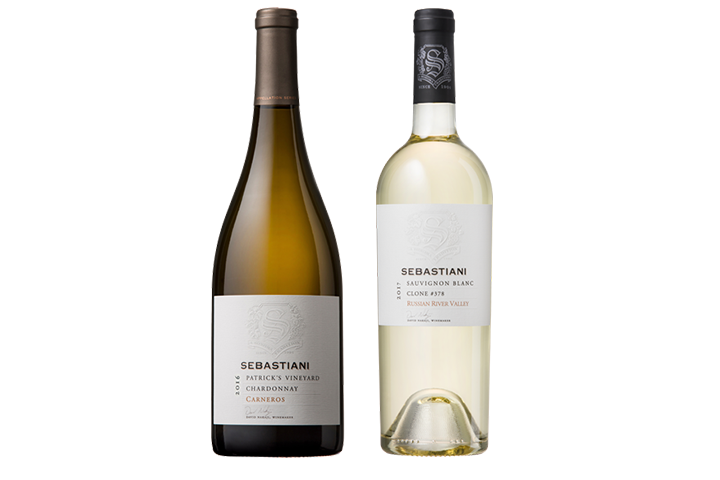 This club showcases the finest sub appellations and microclimates in Sonoma County with wines that capture the personality of each region in their bottle. 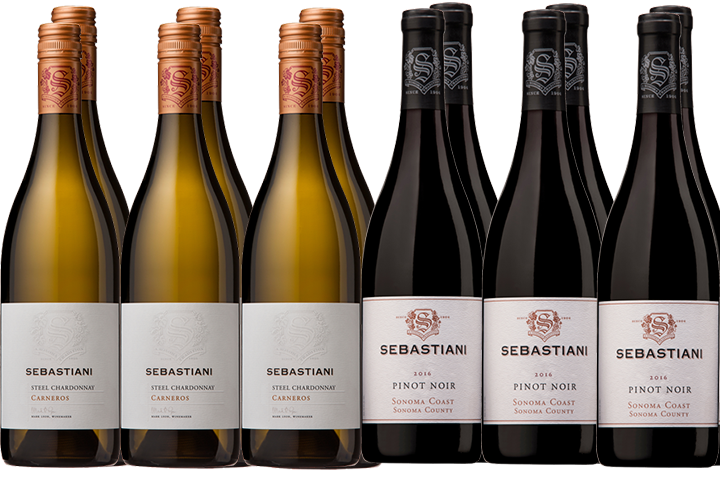 Four times a year, Sonoma Level Mixed 2 will receive 2 bottles of Sonoma County Selection red and white wines. Touted for quality and value, these are our most popular wines. Selections will include wines that are normally only available at the winery. 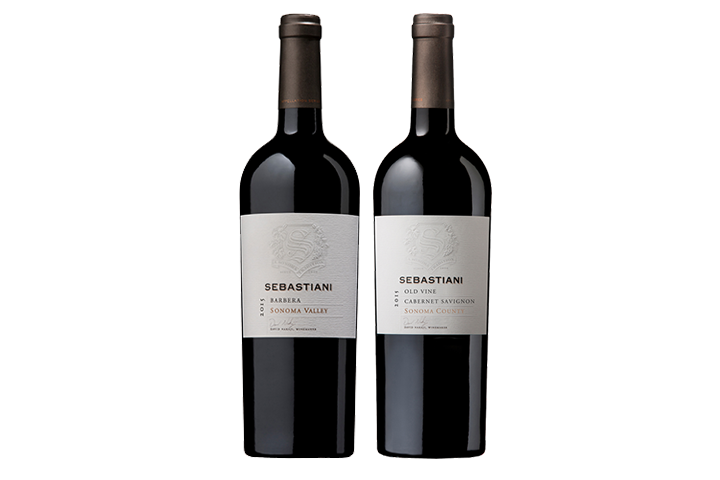 Four times a year, Sonoma Level Red 2 will receive 2 bottles of Sonoma County Selection red wines. Touted for quality and value, these are our most popular wines. Selections will include wines that are normally only available at the winery. 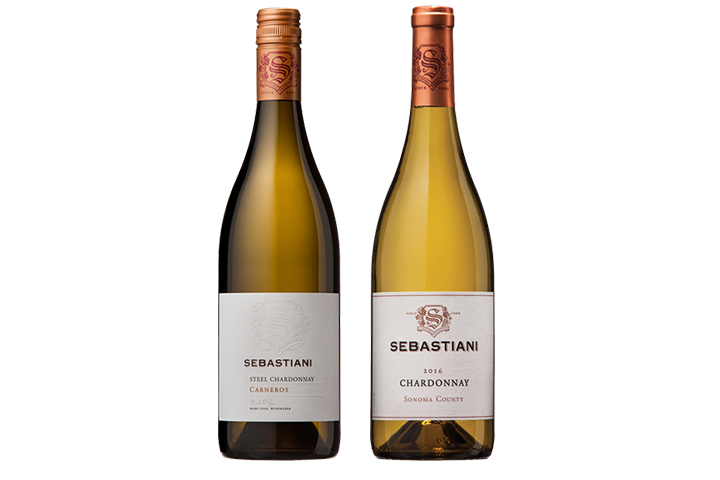 Four times a year, Sonoma Level White 2 will receive 2 bottles of Sonoma County Selection white wines. Touted for quality and value, these are our most popular wines. Selections will include wines that are normally only available at the winery. 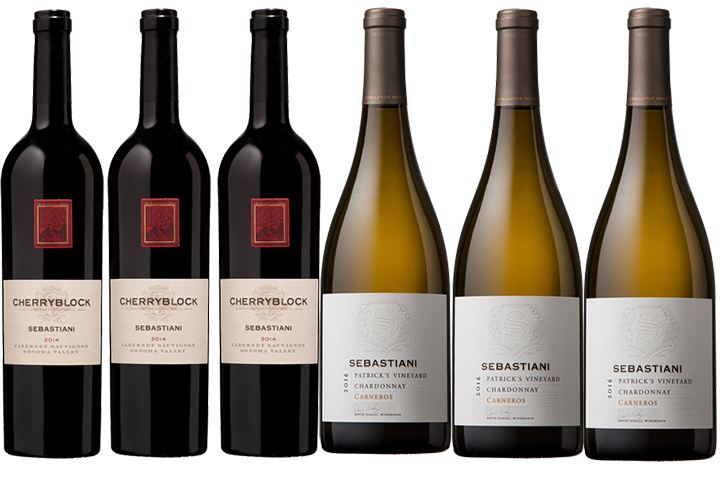 Four times a year, Sonoma Level Mixed 6 will receive 6 bottles of Sonoma County Selection red and white wines. Touted for quality and value, these are our most popular wines. Selections will include wines that are normally only available at the winery. 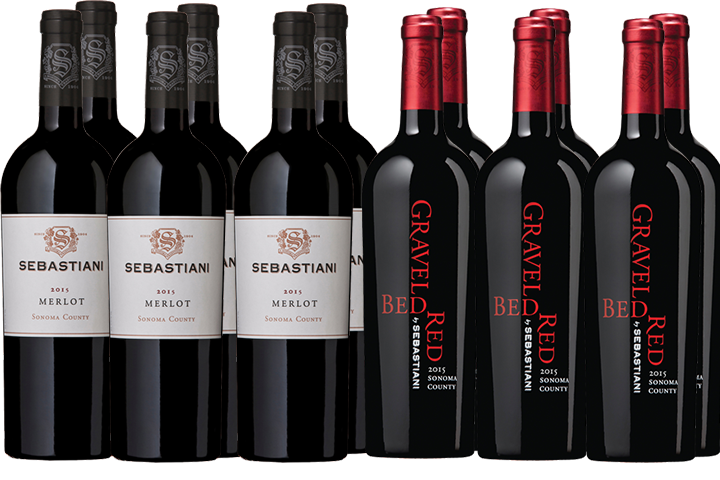 Four times a year, Sonoma Level Red 6 will receive 6 bottles of Sonoma County Selection red wines. Touted for quality and value, these are our most popular wines. Selections will include wines that are normally only available at the winery. 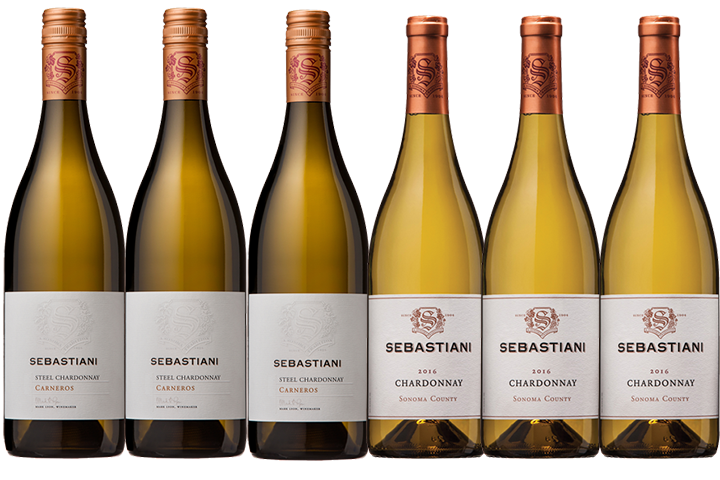 Four times a year, Sonoma Level White 6 will receive 6 bottles of Sonoma County Selection white wines. Touted for quality and value, these are our most popular wines. Selections will include wines that are normally only available at the winery. 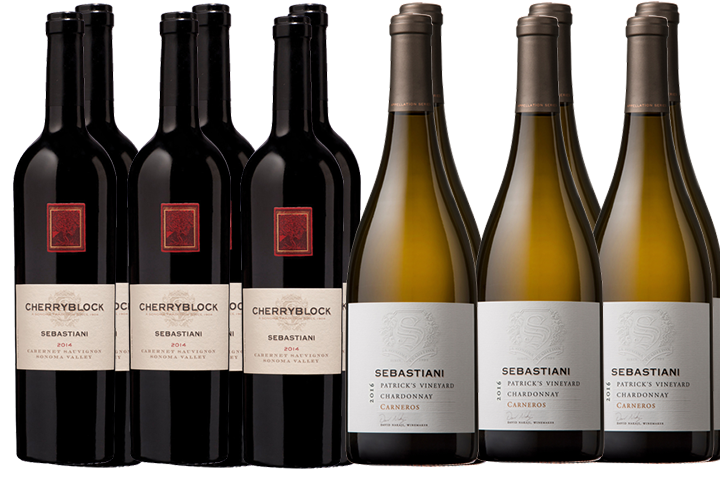 Four times a year, Sonoma Level Mixed 12 will receive 12 bottles of Sonoma County Selection red and white wines. Touted for quality and value, these are our most popular wines. Selections will include wines that are normally only available at the winery. 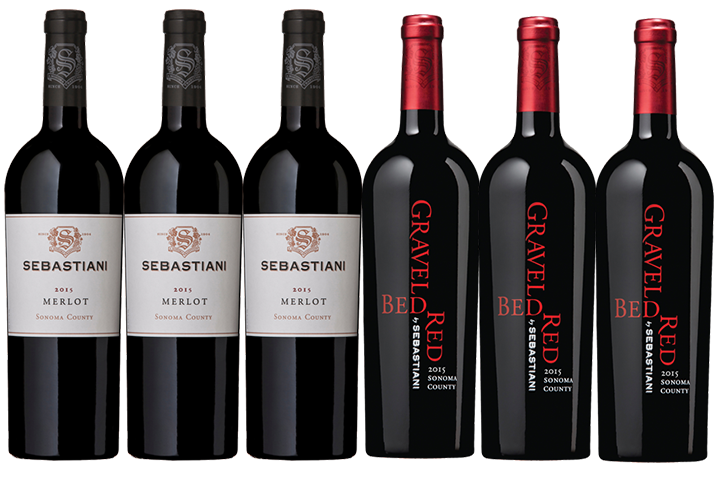 Four times a year, Sonoma Level Red 12 will receive 12 bottles of Sonoma County Selection red wines. Touted for quality and value, these are our most popular wines. Selections will include wines that are normally only available at the winery. 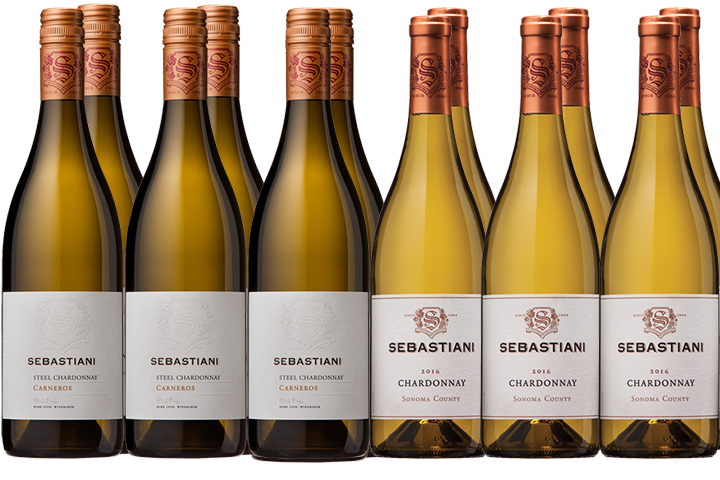 Four times a year, Sonoma Level White 12 will receive 12 bottles of Sonoma County Selection white wines. 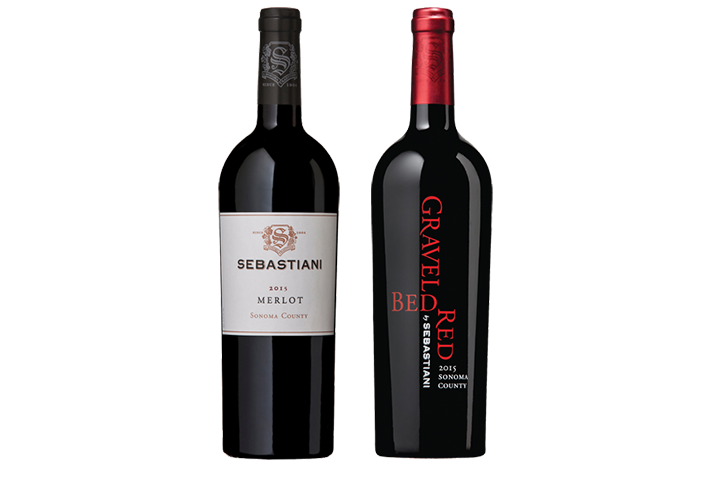 Touted for quality and value, these are our most popular wines. Selections will include wines that are normally only available at the winery. We're here to help! We have tips on how to ensure your deliveries are successful. 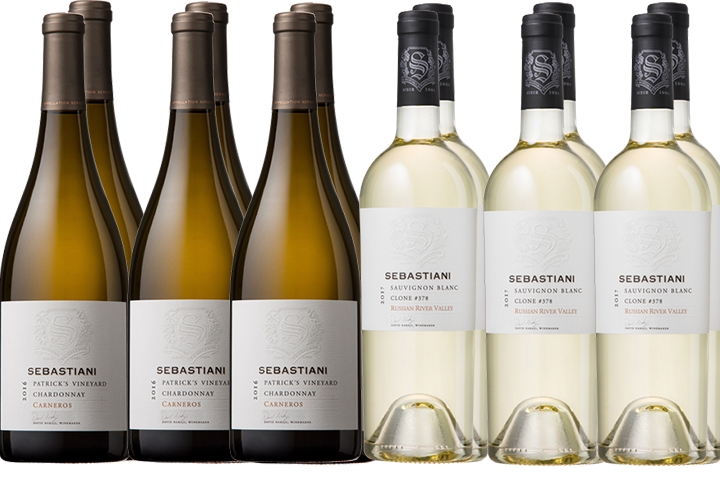 Contact us at (866) 485-6622 or send us an email at wineclub@sebastiani.com. 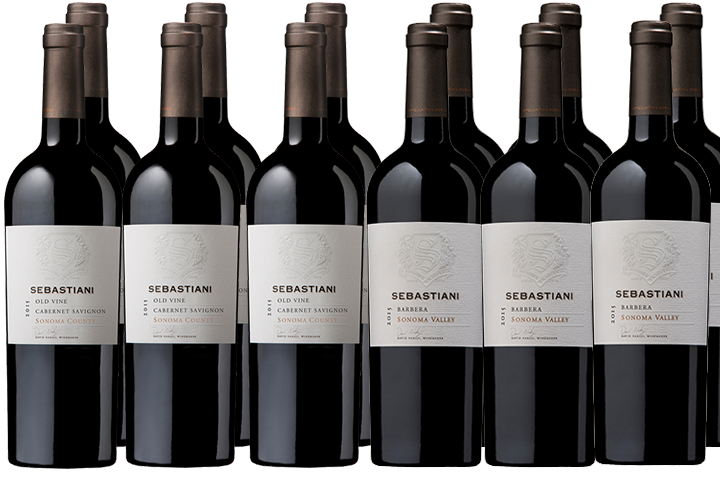 Sebastiani Vineyards & Winery can ship to most of the United States. States currently not available for direct-to-consumer wine sales are: AL, AR, DE, GA, IN, KY, LA, MS, NC, OH, OK, SC, and UT. State shipping laws subject to change without notice.